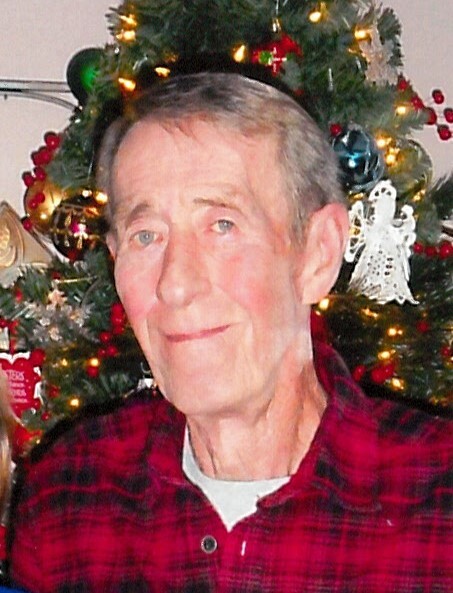 Larry Fredrick Heussner, 72, of Alpena went to be with the Lord, following a battle with cancer on Saturday, December 1, 2018 at his home surrounded by his loving wife. Larry was born in Alpena on July 6, 1946 to the late Leslie and Clara (Adrian) Heussner and married Elaine Mathewson on July 19, 1969. Larry served in the United States Army during the Vietnam War until his honorable discharge, returning to Alpena to work at Huron Portland Cement Company and retired from LaFarge Corp. He will be remembered for being hardworking, responsible and his respect for others. Larry loved to restore old cars, driving fast, hunting and being in the outdoors. Surviving are his wife Elaine; 2 children, Eric and Gail Heussner, Marcy Lozen; 4 grandchildren, Emma, Lauren, Ethan, Elizabeth; brother, Bill and Linda Heussner; 2 sisters-in-law, Ruth Heussner and Tana Heussner. Larry was preceded in death by 2 brothers, Farrell Heussner and Mike Heussner. Visitation will take place on Wednesday at Word of Life Baptist Church from 10 a.m. until time of the funeral service at 12 noon with Rev. Scott Joy officiating. Arrangements are being handled by the Bannan Funeral Home.